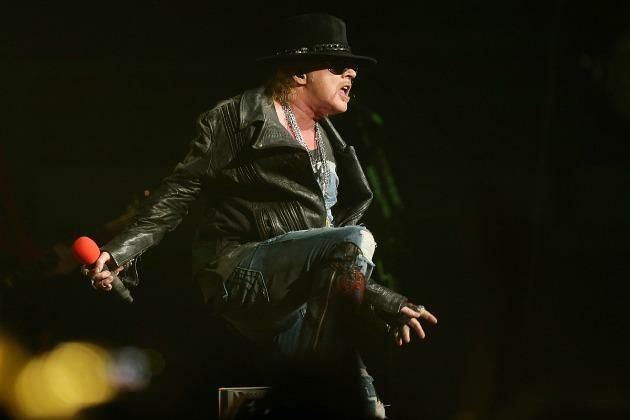 Guns N’ Roses have announced a pair of intimate Canadian club shows this month. The band will play the Metroplis in Montreal on July 14 and Toronto’s Sound Academy on July 15. Montreal tickets go on sale this Friday at 12 noon; Toronto tickets are on sale Friday at 10 am. The shows come on the heels o the band’s performance at Festival D’Été (Quebec City Summer Festival) in Québec City on July 12th. The festival, which runs July 4–14, is billed as Canada’s biggest outdoor artistic event; other acts playing during the 11-day festival include Rush, Def Leppard, Foreigner and the Black Keys.